WooHoo ! 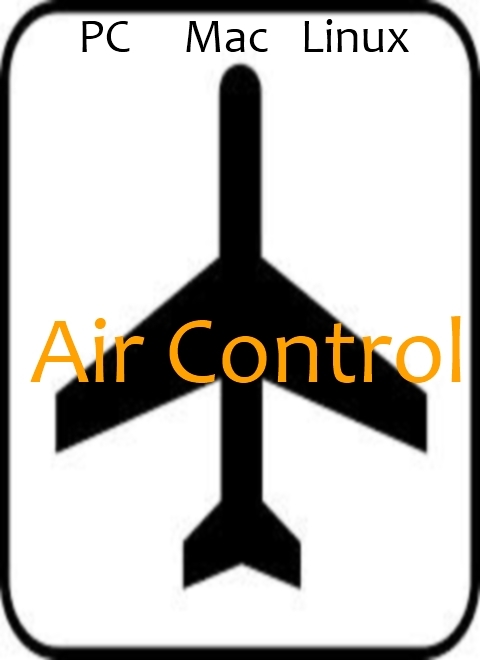 Air Control Alpha V1.0 is now on Desura ! We will try to keep a good work and to update it as often as it is possible ! We worked very hard on Air Control, and we love the result we have, BUT !!! It is an Alpha now, and what does it mean ??? - It means that we will work harder ,to make a lot of updates and to release it !!! Kinganton2, update will be out on 1st February. When will you realeas the next update?? Just ought the game but can't get ast the title screen. What am I doing wrong? You bought the game, that's what you did wrong. 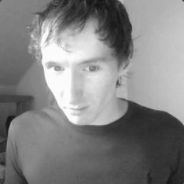 Having problems on Linux Mint 16. The mouse isn't locked to the center of the window, and the cursor is visible. In the "Study" mode, clicking on the baggage cart does nothing, and once inside the plane the view is flipped upside-down. In "Chapter 1," clicking on the baggage cart causes the game to hang and then restart the area. One suggestion: with the lift, I tend to fall off immediately after being transported to the top of it. You might want to look into stopping the player or making the walls a little bit higher at the top of the lift. This game looks like a lot of fun, and I can't wait to play it once it's a bit more usable.